Add a dynamic punch of glowing bright white light to bars, restaurants, home theaters, and building exteriors with the LED Polar 2 Neon Flex. With high performance LEDs spaced tightly together under a thick jacket, you get a smooth and continuous line of light, which is ideal for direct-view applications. 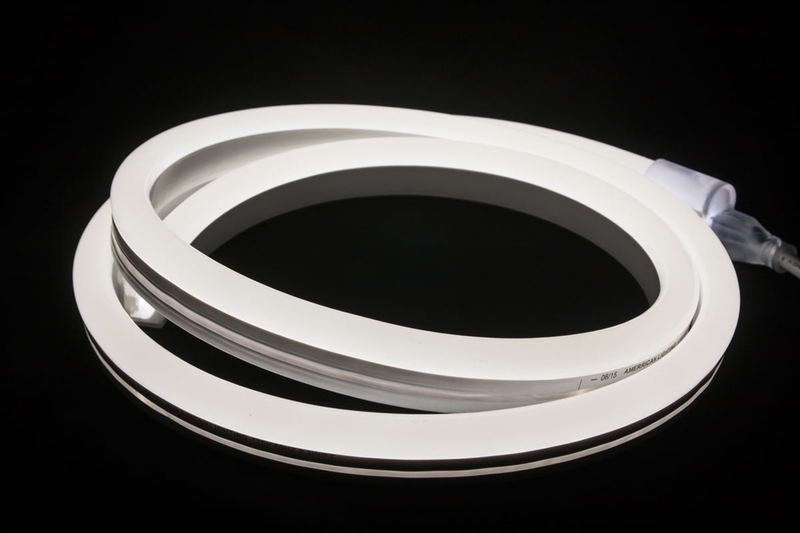 Perfect for small and medium installations, custom cut lengths allow you to purchase just the right amount of bright white neon you need for your project, especially if you don't need a whole 150-foot bulk spool. 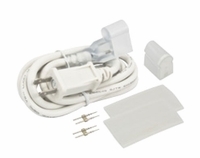 And with full parallel wiring construction, you can count on long-lasting reliability and performance. Power cord required (sold separately). Ordered a short section of neon light rope to test. It arrived on time and worked perfectly out of the box. not bad, cannot bend a sharp angle.